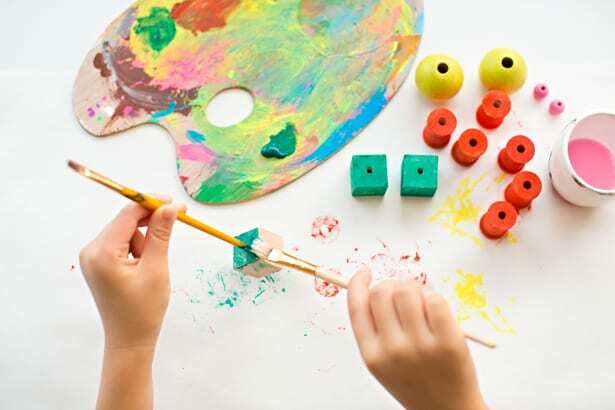 Some of my children’s most cherished toys are ones we’ve created ourselves. 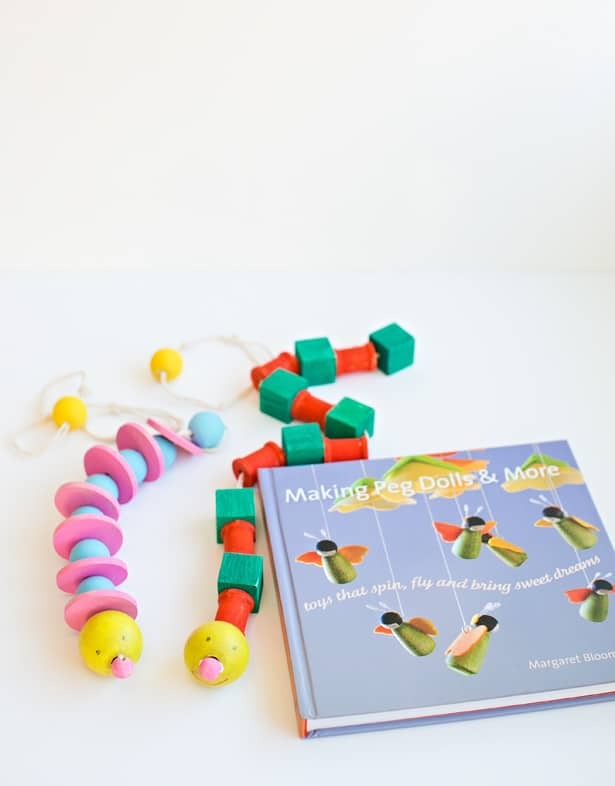 We’ve dabbled in several wooden bead projects before like these cute arctic doll ornaments we made recently, so were beyond thrilled to receive a copy of Margaret Bloom’s book, Peg Dolls & More. 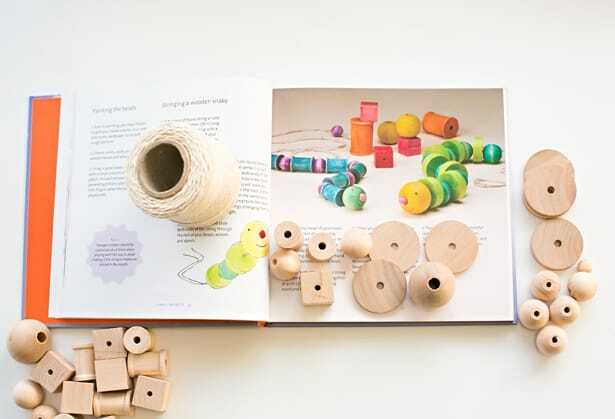 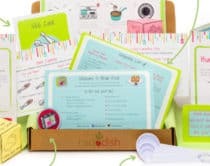 The book features simple to more complicated projects you can make with wooden peg dolls and parts such as beads and spools. 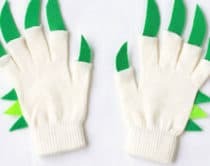 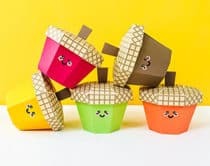 Making toys that “spin, fly and bring sweet dreams” is the book’s motto and immediately the kids and I found ourselves enthralled in pointing out fun projects we wanted to try. 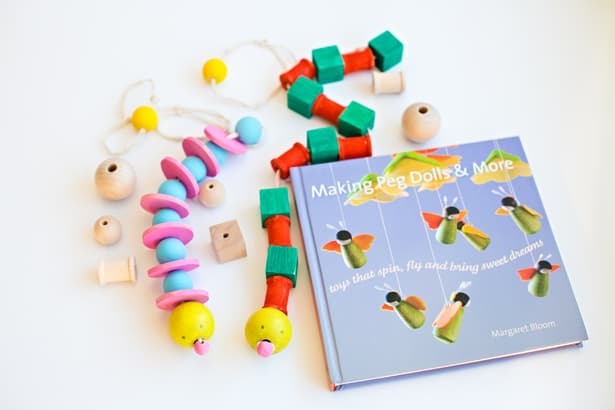 This books is Bloom’s second following her first popular Making Peg Dolls book. 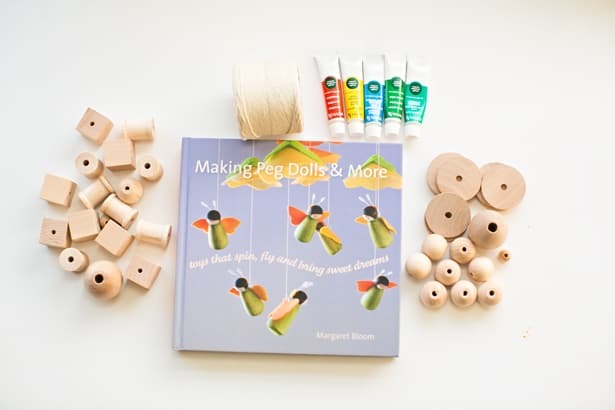 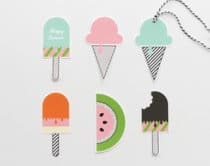 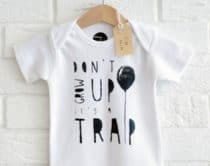 Continuing along the theme of simple and magical wooden toys, Making Peg Dolls & More includes projects like peg doll necklaces, ornaments, marionettes and cute sewing projects such as Rainbow felt peg dolls and Fairy Garden pincushions. 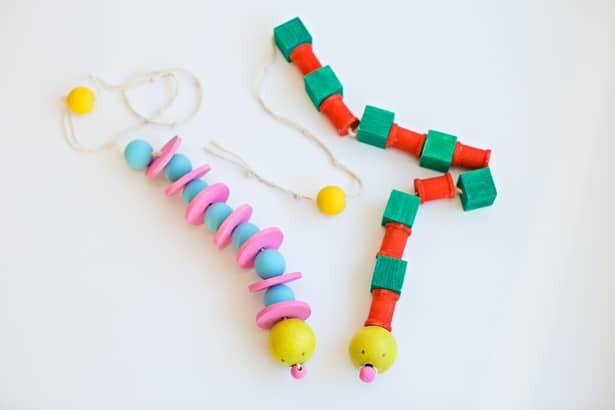 As we flipped through the pages, the kids immediately pointed to Bloom’s pull-toy snakes as a project they wanted to try. 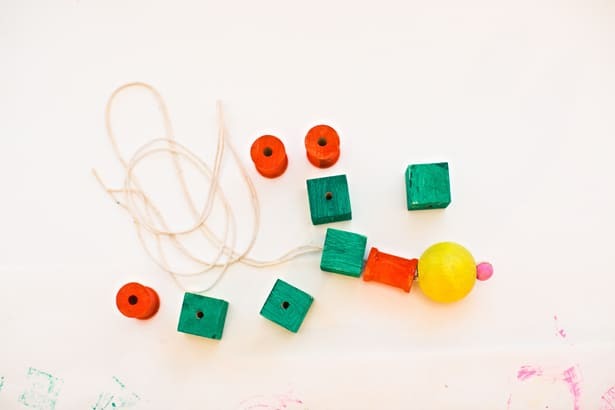 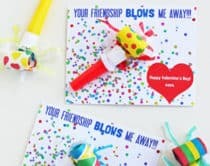 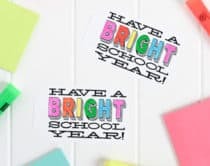 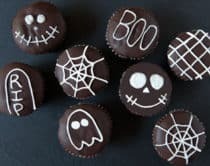 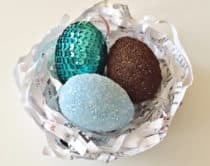 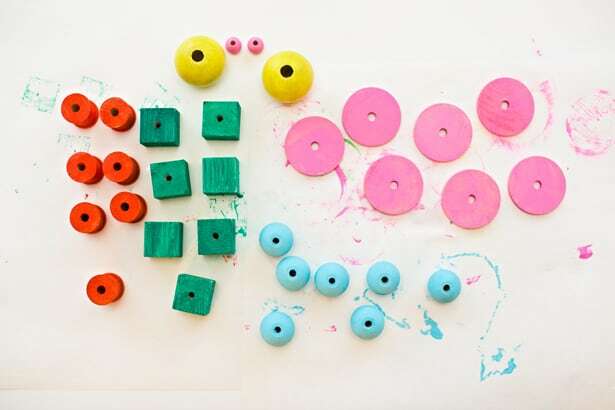 This is an easy first project to do with kids as it involves simple materials like wooden beads, spools, string and paint. 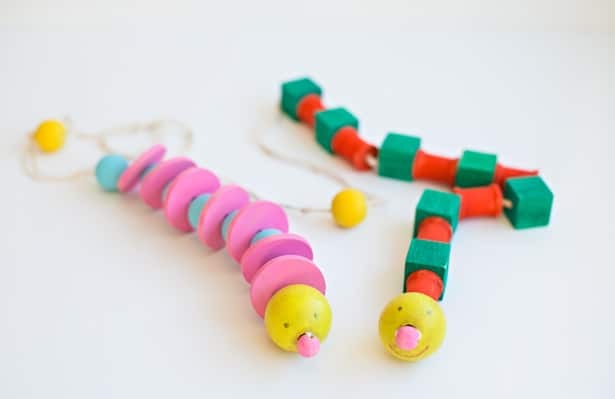 The kids had so much fun painting away and creating their own snake toys which we dubbed “click-clack snakes” due to the fun clattering sound they make when pulled or dangled. 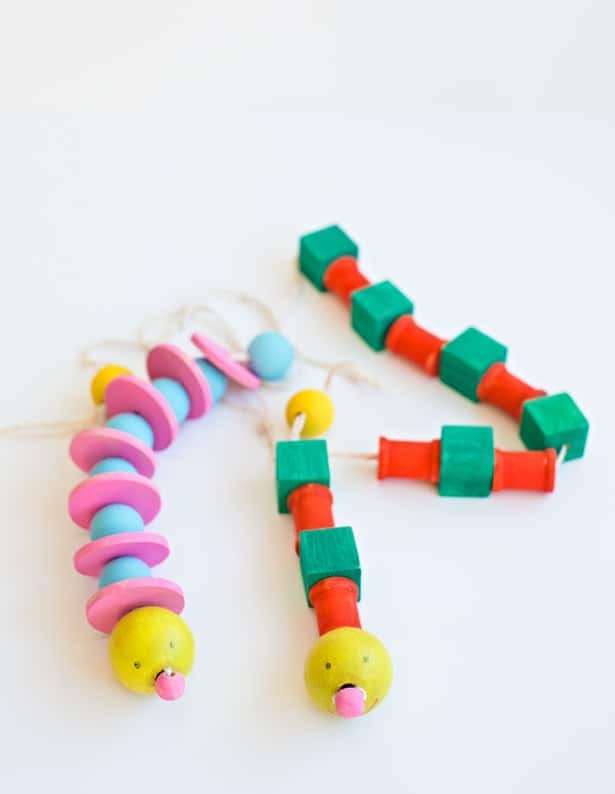 These adorable snake toys would make timeless handmade wooden gifts for a toddler or small child to cherish. 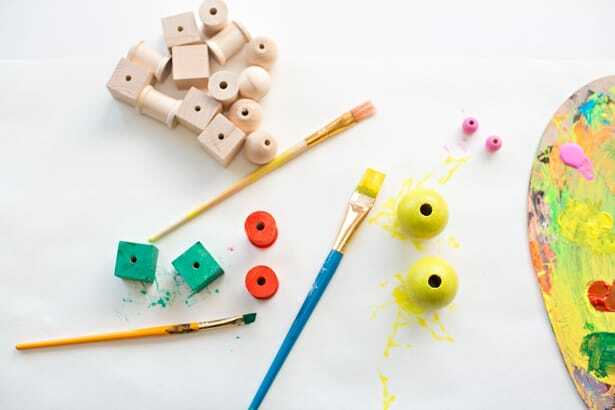 The kids had a wonderful time painting them and stringing the string through the beads and wooden shapes. 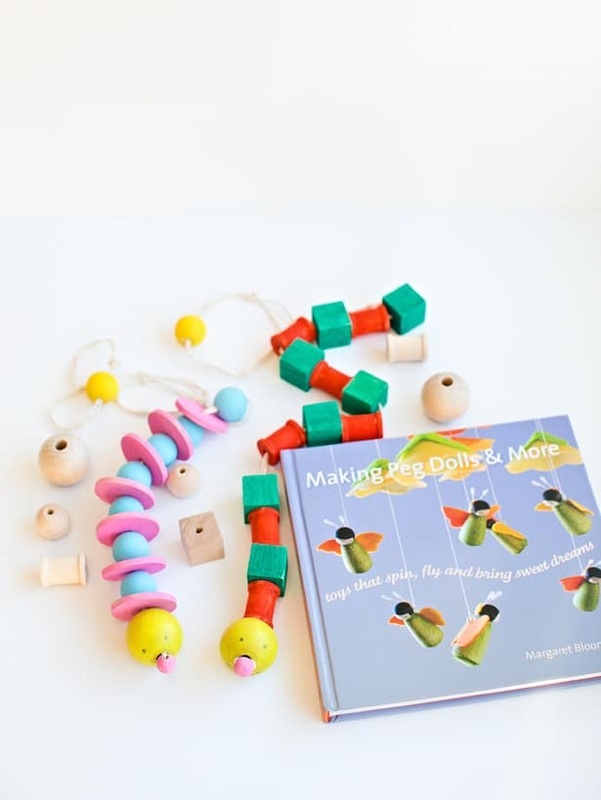 Learn more about Margaret’s books here and the full instructions to the snake toy which can be found in Making Peg Dolls & More.